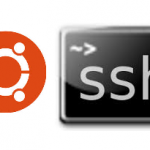 Sometimes it is necessary to get root access into the Ubuntu system. 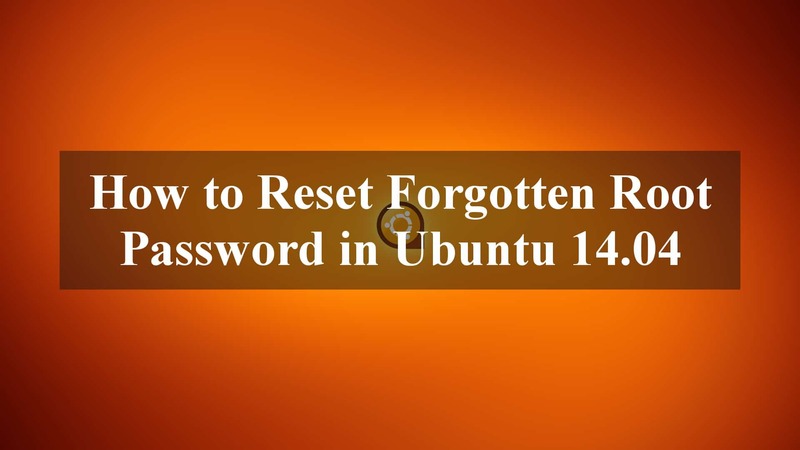 I was facing the issue when try to reset forgotten root password in Ubuntu 14.04 using recovery mode (Drop to root shell prompt). After done a few testing and do a research, i have found the working solution for it. 1. 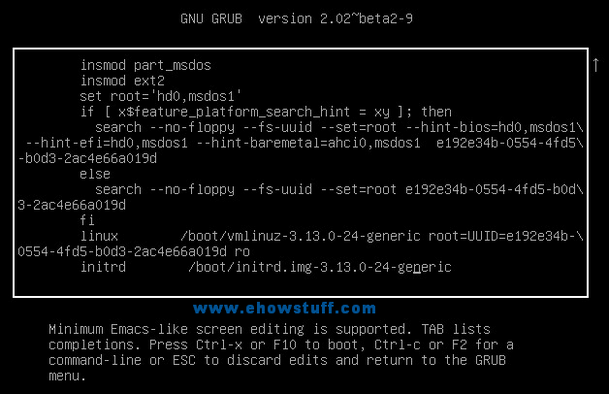 First, make sure to choose the regular or default boot kernel that you always use, then press ‘e’. 2. 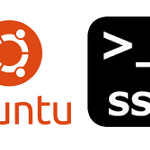 Hit the down arrow key over to the “linux” option. 4. 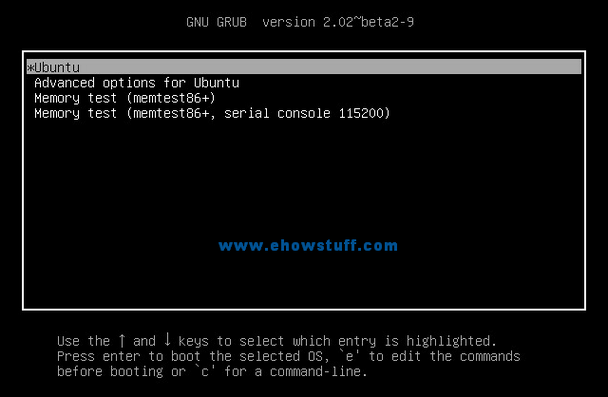 Your system should able to boot up very quickly to a command prompt. Once password has been set successfully, run sync command to write out data to the disk before rebooting. Thats all. Now you should be able to login without any issues. not rebooting. It is correctly shown on the screenshot. 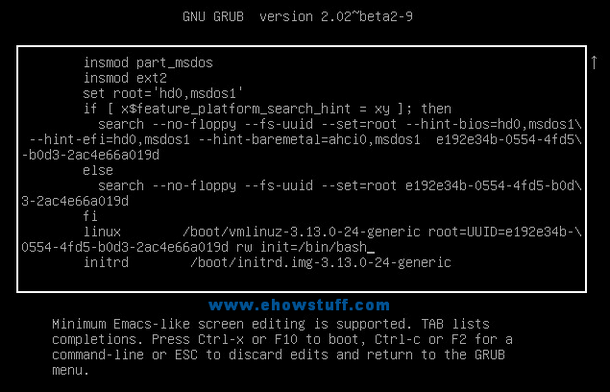 I have went through every step just as u had said but I get a /bin/bash: quiet: no such file or directory. …….. and 3.508683) kernel panIc- not syncing: attempted to kill init exitcode= 0x00007f00 what is wrong? 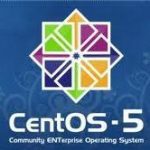 Very useful and easy approach to recover the credentials..